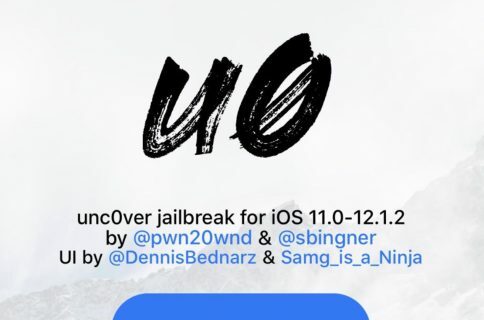 Hacker and unc0ver lead developer Pwn20wnd released another revision to the unc0ver v3.0.0 pre-release on Thursday with bug fixes and improvements, bringing the pre-release jailbreak tool up to beta version 43. In addition to fixing a rather snarky error that many people were getting frustrated with, the latest update brings improvements to the APT lists cache file for repositories, which reduces the load on the server side of things for speed and efficiency. 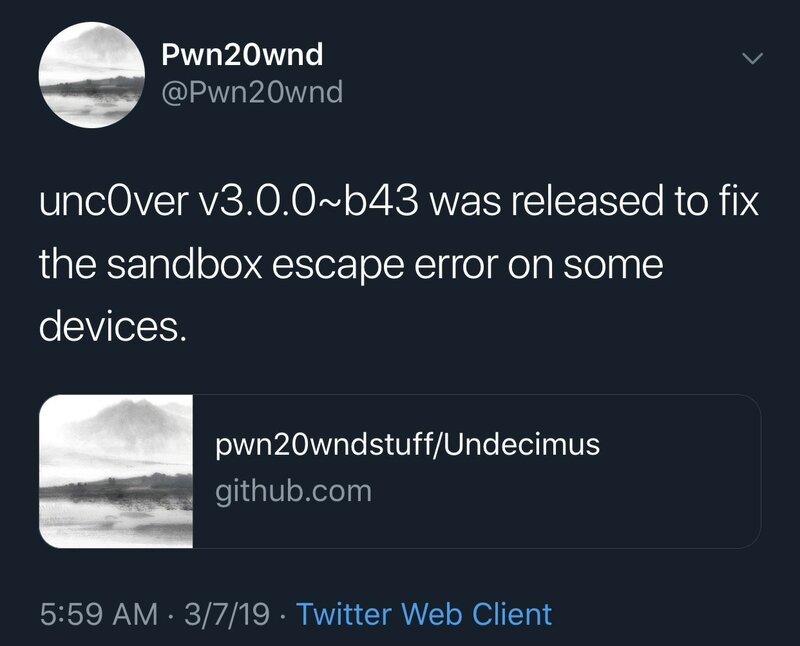 In case you missed it, the previous two updates to the unc0ver v3.0.0 pre-release incorporated the new machswap exploit for A7-A9(X) devices to replace the somewhat dodgy v1ntex and v3ntex exploits. This exploit brings an insanely better success rate in addition to speed efficiencies over the latter. It should be noted that A12(X) devices such as the iPhone XR, XS, and XS Max and the iPad Pro (2018) are not yet supported in this version of the unc0ver jailbreak tool, but that’s expected to change soon as the hacker’s PAC-forging efforts continue. 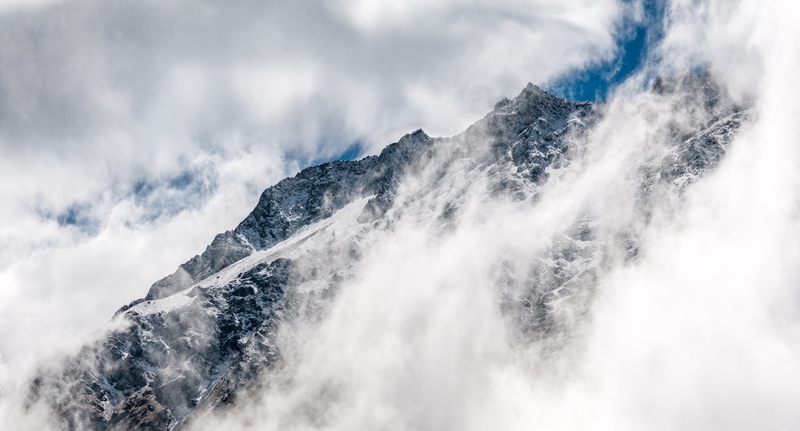 Furthermore, unc0ver v3.0.0 pre-release is still a beta, and while it might be tempting to hop onboard right now, we’d strongly advise waiting for the official public release to prevent any possible bugs from manifesting. If you were experiencing the error described in the changelog, did this update solve the problem for you? Let us know in the comments section below.